There are few worse places that you can be than in debt, yet that’s just where many Americans find themselves all too often. For the average American, credit card debt in the vicinity of $16,000 is nothing to blanch at. The average household with any kind of debt does not think twice about an outstanding balance of $137,000. And anyone who wants to purchase a new car does not think twice about digging themselves a little deeper with an auto loan of approximately $29,000. For most Americans, debt is normal, but does that mean it is healthy? According to one study featured in Psychology Today, the likelihood of a person having a mental health problem such as depression, anxiety, and psychotic disorders is three times higher among people with debt. Moreover, there is a higher link between suicide and debt, with indebt individuals 8 times more likely to commit suicide than those without debt. In terms of physical health, debt has been linked to higher stress levels, higher diastolic blood pressure levels, and overall worse general health. All of these findings point to one conclusion: debt is not normal, and it is not good. If you are in a debt hole that you cannot seem to dig your way out of, do not be afraid to ask for help. At The Port Law Firm, it is our goal to help individuals find their way out of debt and back into good financial standing. Do not let your debt consume you for another day, and reach out to our West Palm Beach debt attorneys today. If your debt is still manageable—as in, you make enough money to pay for your necessities and still make the monthly minimum payments on your credit card debts or other debts—you may be able to reduce your debt without professional intervention. However, doing so requires a drastic change in your lifestyle and your spending habits. The tips shared with you below might seem obvious, but sometimes it’s the obvious that works. Budget. Calculate the total cost of all your necessities and make that total your budget. Necessities include mortgage, car payments, utility bills, groceries, gas, etc. Subtract that amount from your monthly income; whatever you have left is what you can safely allocate to your debt. Pay Off Your Debt. Even if you can only pay $25 towards each card each month, do it. If, after paying off the minimum balance of each card you still have money left over, put some of the remaining amount towards the card with the highest interest rate so that you can pay that one off first. Once that card is paid off, put the money you were allocating to that card toward your other debts. Keep doing this until all of your cards are paid off. Consider Consolidation. If your debts are just too big, and if you cannot seem to manage them all, look into debt consolidation. Though this requires pulling out yet another loan, consolidating can make your debt more manageable as well as reduce the amount you owe in interest rates. Once your debts are under one roof, so to speak, you can allocate manageable monthly payments to one creditor instead of several. Make Small Cutbacks. If you do not need something, do not buy it. Until you are out of debt, you cannot afford small luxuries. However, cutting out small luxuries now will be well worth it when you are able to comfortably afford larger luxuries—in cash—when you no longer have to worry about paying off your credit cards. 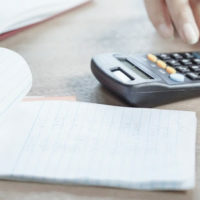 There are a number of other steps you can take to help pull yourself out of debt such as finding a side income or making a spending plan, but these five steps will help you the most. 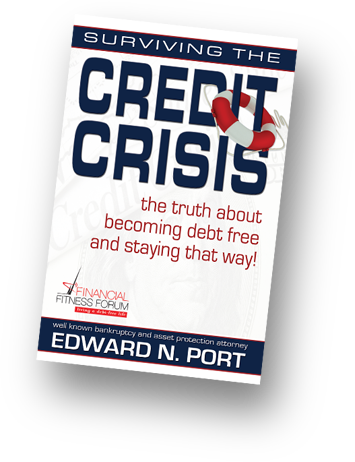 If you simply cannot afford your debt—whether it is credit card debt, mortgage debt, medical bills debt, or all of the above—you are not out of options. The compassionate West Palm Beach debt attorneys at The Port Law Firm can help you sort through your options and, if necessary, advise you on what debt relief options would work best for your situation. Do not let your debt control your life any longer, and take control of it, by scheduling your free consultation today. 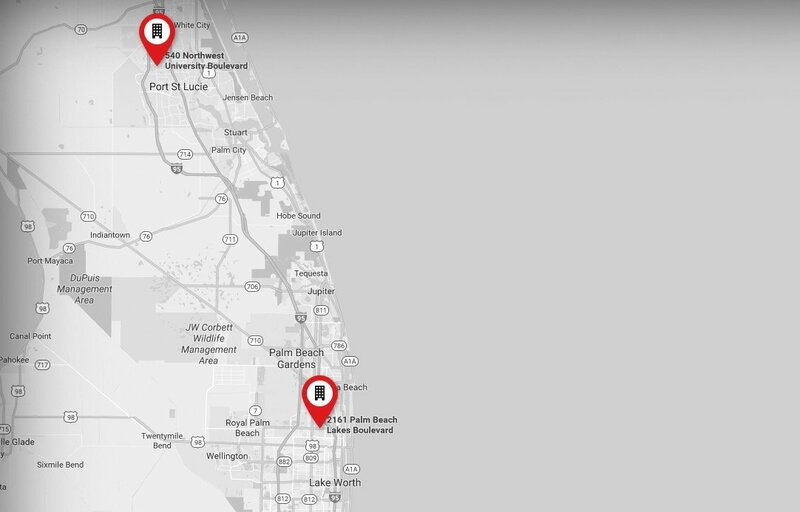 Call 561-721-1212 to speak with a representative at our West Palm Beach office, or reach us at our office in Port Saint Lucie at 772-323-2320.